In most people with acne, there are multiple factors that add up to the symptoms of the disease. “In one person,” explains Sarah Villafranco, the founder of Osmia Organics and former emergency physician, “the culprits may be stress, diet, and bacterial colonization with Propionibacterium acnes. In another person, symptoms may be caused by a genetic predisposition to increased sebum production and thickened hair follicles. And in yet another case, acne could be due to a hyperandrogenic state (increased circulating testosterone) like polycystic ovarian disease or hypothyroidism—these are the cases in which it’s most important to check hormone levels and make any necessary adjustments. “Regarding management of acne, it’s a changing landscape, and there is a broad spectrum of treatments,” says Villafranco. “For years, dermatologists have used fairly aggressive medications like benzoyl peroxide and salicylic acid in combination with either topical or oral antibiotics. The idea was to decrease inflammation and get rid of acne-causing bacteria, and it worked for some, but many people found that their skin responded by creating more sebum, resulting in more breakouts.” Oral contraceptives are still a mainstream treatment and have a reasonable success rate, albeit with some more serious risks like blood clots or certain types of cancer. The shocking thing, though, is how rarely we start with the basics: What are you eating? How do manage stress? What skincare products are you using, and how? “It’s amazing how many women are able to heal hormonal breakouts by utilizing a non-inflammatory diet, managing stress more successfully, and using simple, clean skin products that don’t pull too much oil from the skin,” says Villafranco. 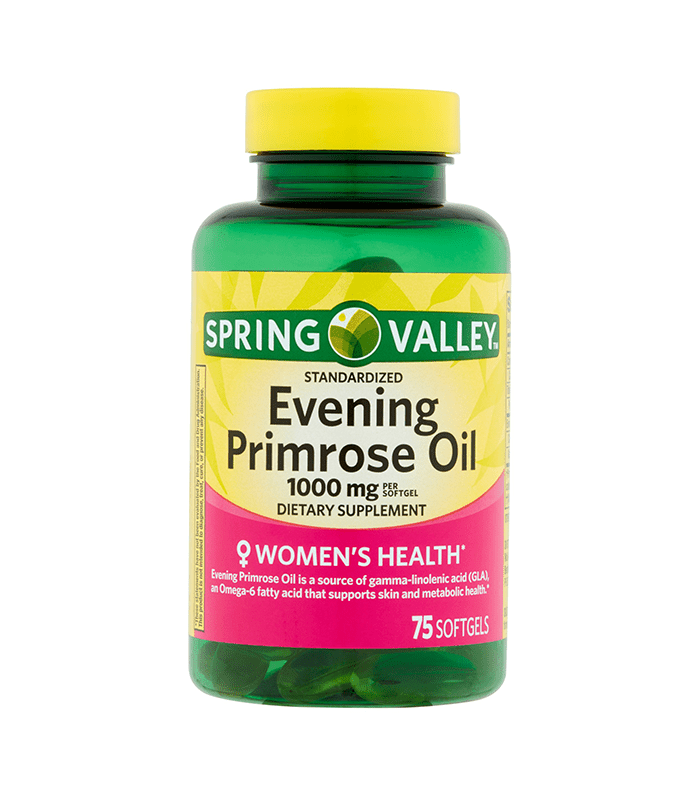 “It may take four months instead of four weeks, but using natural ingredients combined with the right diet and supplements (evening primrose oil can be incredibly effective for menstrual acne), and proper medical care for any underlying conditions, this softer, more natural approach to treating acne can have a profound effect. According to Vitti, your skin needs to function at its optimal level to help you eliminate excess hormones and other toxins too, and the right skincare products will support that. And there are so many effective natural ingredients that can have lasting effects on acne-prone skin. 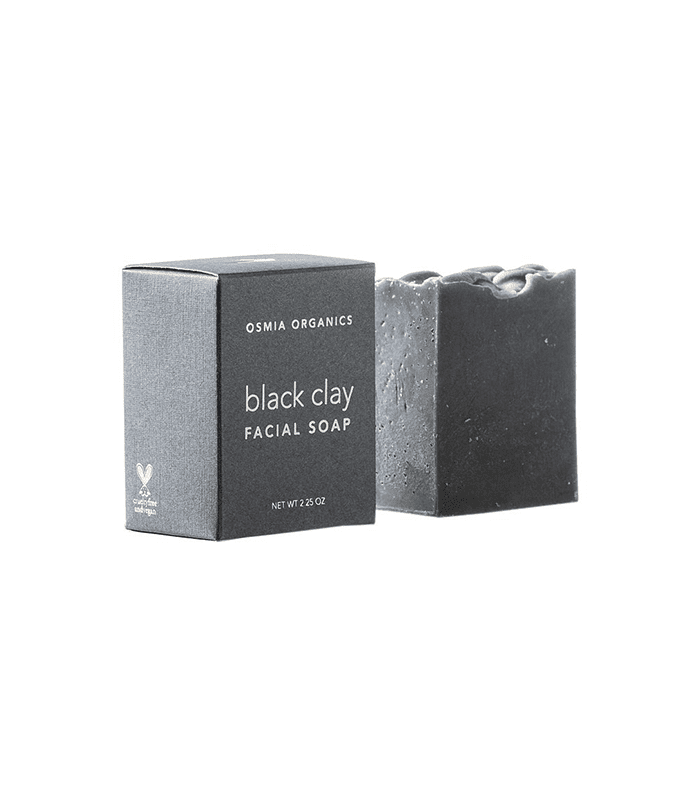 Villafranco suggests using Osmia Black Clay Facial Soap ($24), which has developed a cult following among those with acne-prone skin, in the days leading up to your cycle. “It has what is thought to be the most mineral- and protein-rich mud in the world,” says Villafranco. Once you’ve started menstruating, opt for an anti-inflammatory oil like black cumin seed oil, which is the superstar ingredient in her Balance Facial Serum ($50), as well as Byrdie favorite, Odacité Black Cumin + Cajeput Serum Concentrate ($32). “Black cumin seed oil contains a powerful compound called thymoquinone, which is highly anti-inflammatory for overactive or problem skin,” recommends Villafranco. Through the rest of your cycle and the few days following, use a spot treatment with essential oils like thyme and lemon to combat bacteria and diminish blemishes. “A whole-health approach to acne will likely have a greater impact over time than a quick fix,” asserts Villafranco. So, it’s important to stay in touch with your body as ailments come up—whether it’s acne or other health-related issues. Everything is connected. In the meantime, try following the timeline above, and see if you notice a difference in the prevalence of hormonal breakouts. Looking for some acne-related support? Read our honest roundtable discussion about our experiences with breakouts.